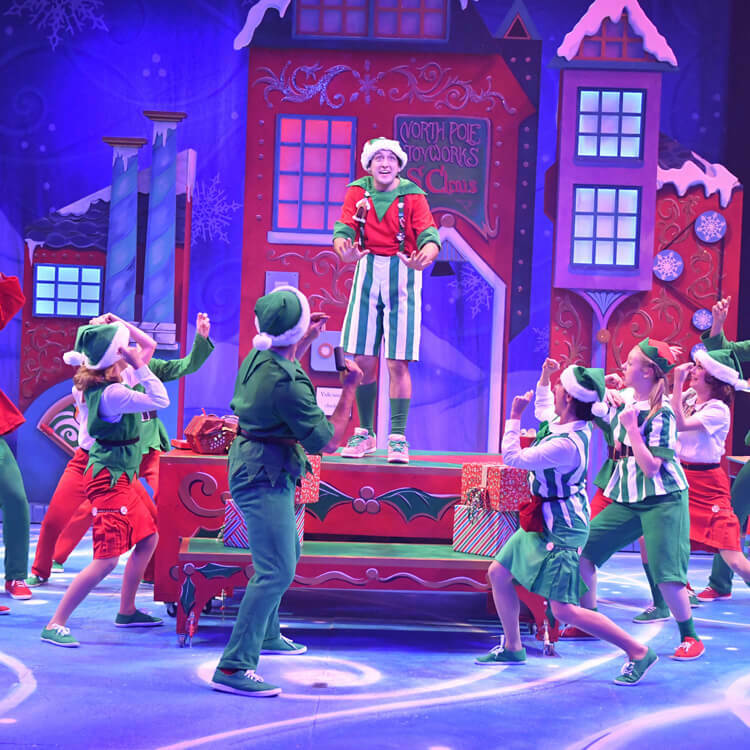 All performances of Elf The Musical are currently sold out. Please refer to our Wait List policies for additional information. “The best way to spread Christmas cheer is singing loud for all to hear…” Buddy the Elf has spent his entire life at the North Pole. 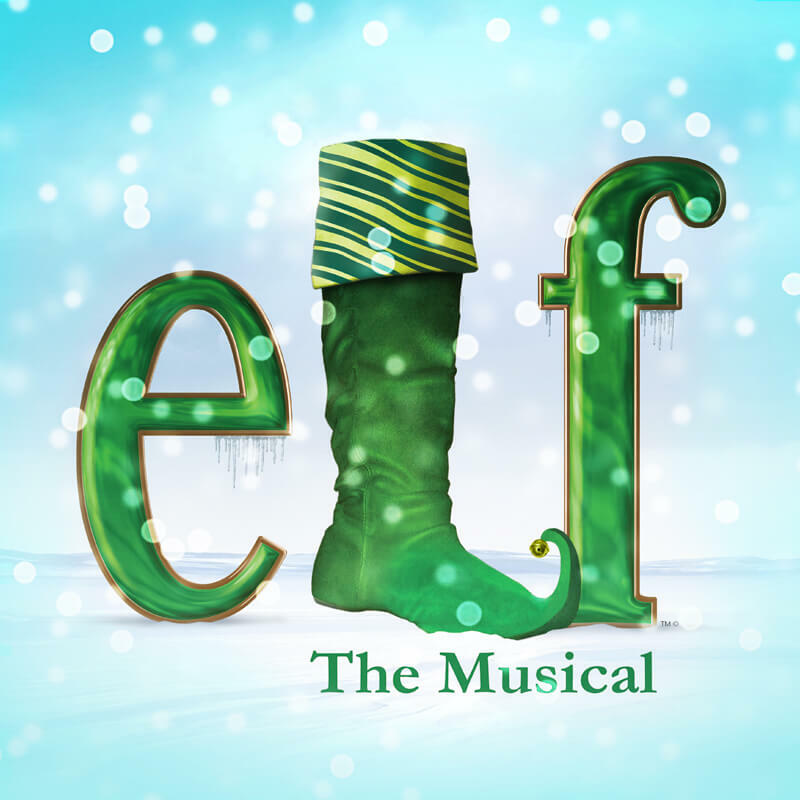 When he discovers that he is not really an elf, he sets off for New York City to find his true identity. Faced with the harsh reality that his real father is on the naughty list and his half-brother does not even believe in Santa, Buddy is determined to win over his new family and help New York remember the magic of Christmas. This modern holiday classic is sure to have everyone embracing their inner elf.